Join Antonio Galloni and Inspire Napa Valley Founder Kerrin Laz for an inspirational weekend bringing together the most exceptional Napa Valley wineries with wine enthusiasts for a worthy cause. Inspire Napa Valley, benefiting the Alzheimer's Association, will raise critical funds to provide families in Northern California with care and support, and advance cutting-edge Alzheimer's research worldwide. VIP wine seminar moderated by Antonio Galloni at PRESS Restaurant in St. Helena. Our five distinguished panelists will each present two wines that inspire them through their sense of place. The program will also include an Alzheimer’s research update. When wine industry tastemaker Kerrin Laz’s mother was diagnosed with early onset Alzheimer’s in 2014, she knew that she had to do something to help fight this disease. In 2017, Kerrin founded Inspire Napa Valley to raise critical funds and awareness of Alzheimer’s disease in the Napa Valley, with proceeds directed to support the Alzheimer’s Association. Join us in tackling the sixth-leading cause of death in the United States and the only disease in the top ten causes of death without a way to prevent, cure, or slow its progression. Our goal is to raise more than $1 million to address this rapidly growing health crisis. 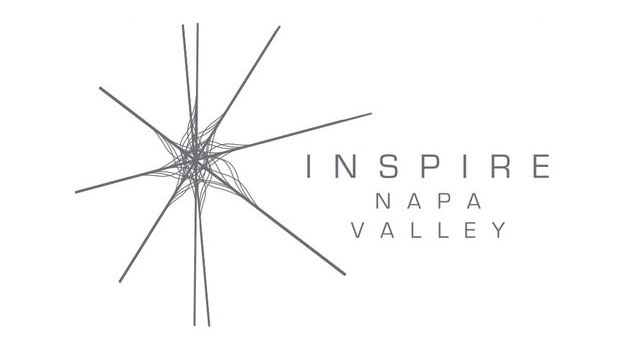 Learn more about the inaugural Inspire Napa Valley Wine Weekend at inspirenapavalley.org.